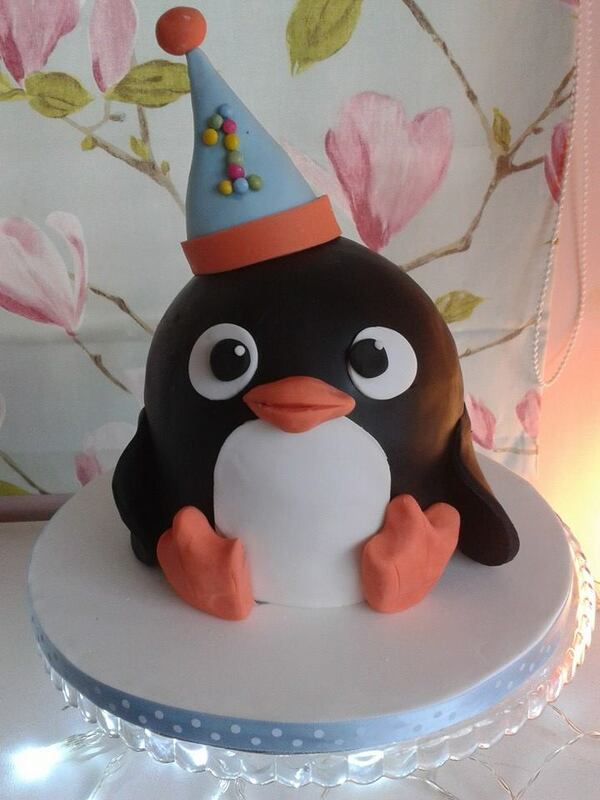 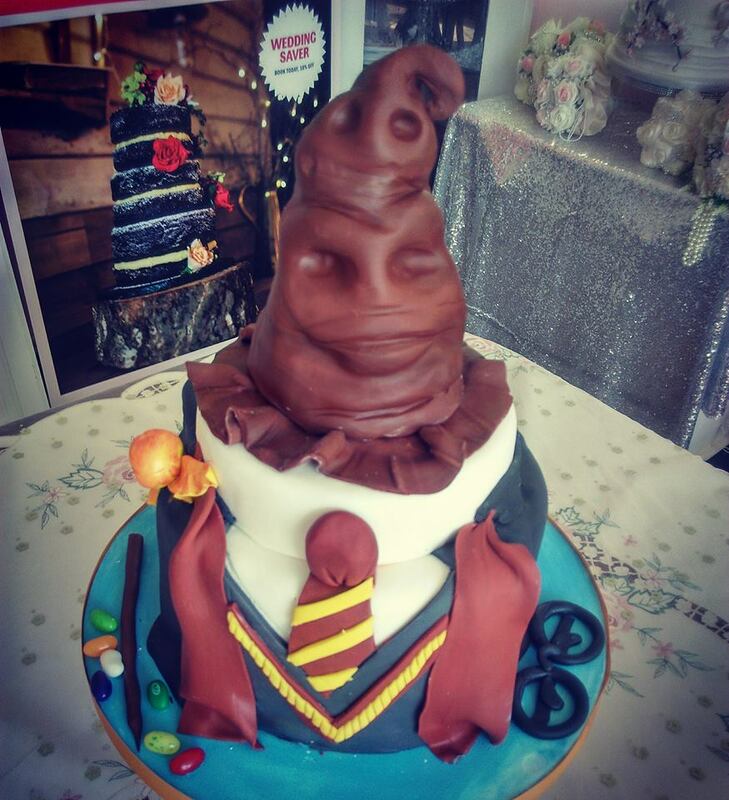 I love to create cakes which are individual and unique as the people I make them for. 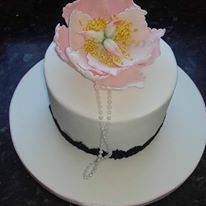 I make celebration cakes (starting at £40) and wedding cakes (starting from £300). 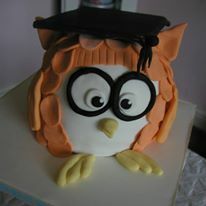 and need a cake - please get in touch!